"Strobelight" is a new song recorded by R&B recording artist Jason Derulo which is the international bonus track off his debut studio album. It was produced by J. R. Rotem and released on March 2nd, 2010. You can enjoy Jason Derulo - Strobelight video gathered from youtube. 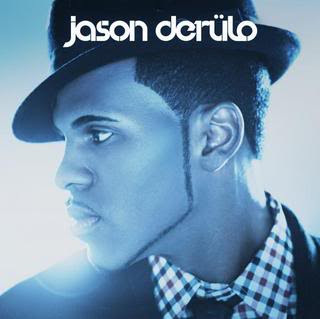 Strobe Light lyrics performed by Jason Derulo can be found below the video. Is it love that you want? "We Gon' Get Paid" is a song recorded by rapper Lil Wayne just recently leaked on the internet. The unfinished track contain verse and chorus and i'm very sure this will be hot. Lyrics and video will be update when the full version released. 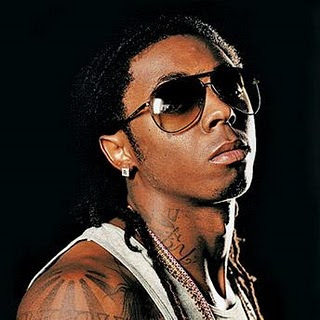 You can enjoy Lil Wayne - We Gon' Get Paid video gathered from youtube. We Gon' Get Paid lyrics performed by Lil Wayne can be found below the video. "Sponsor" a song recorded by R&B and hip hop singer Teairra Mari as a second single off her second studio album "At That Point". The single features Soulja Boy Tell Em and Gucci Mane was released to U.S. radio stations on January 26, 2010. It was written by Balewa Muhammad and Ezekiel Lewis of The Clutch and produced by LRoc, Ezekiel Lewis, and Balewa Muhammad. You can enjoy Teairra Mari - Sponsor video gathered from youtube. 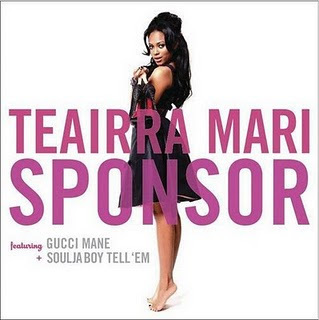 Sponsor lyrics performed by Teairra Mari can be found below the video. Watch, chain, ring, earrings and they shinning. "Still The Way Love Goes" a song recorded by British singer-songwriter Jay Sean featuring Thara which is the remake of Janet Jackson’s classic "That’s The Way Love Goes". 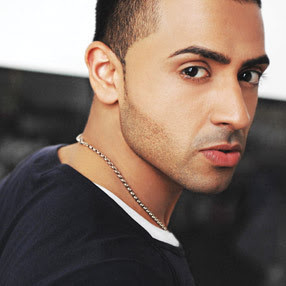 You can enjoy Jay Sean - Still The Way Love Goes video gathered from youtube. Still The Way Love Goes lyrics performed by Jay Sean can be found below the video. There’s no one left to blame, is this the end for you and I?